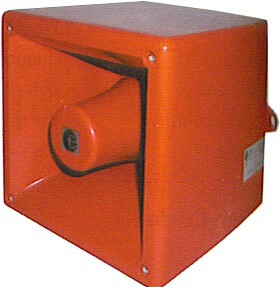 Sirens & Horns (previously Sirens, Horns & Hooters) are pleased to welcome you to our website. 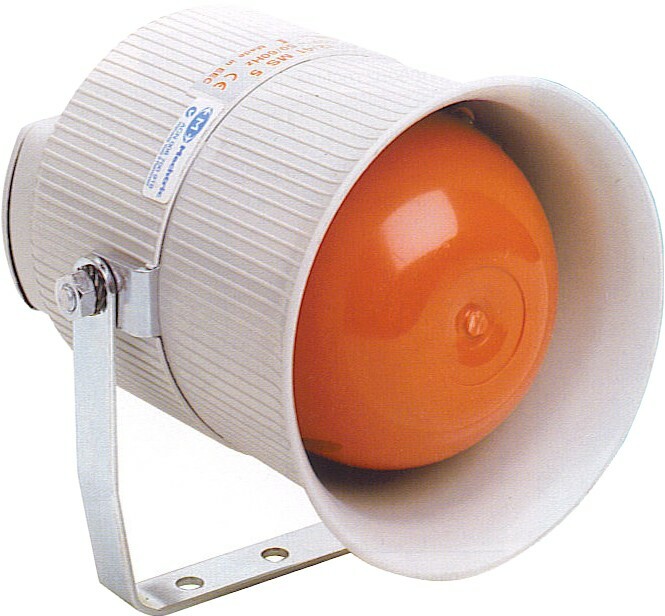 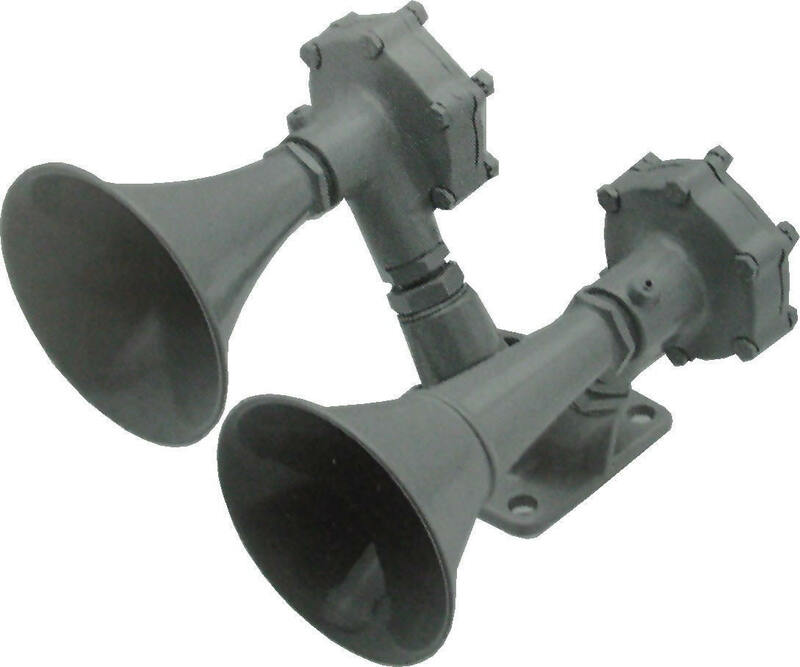 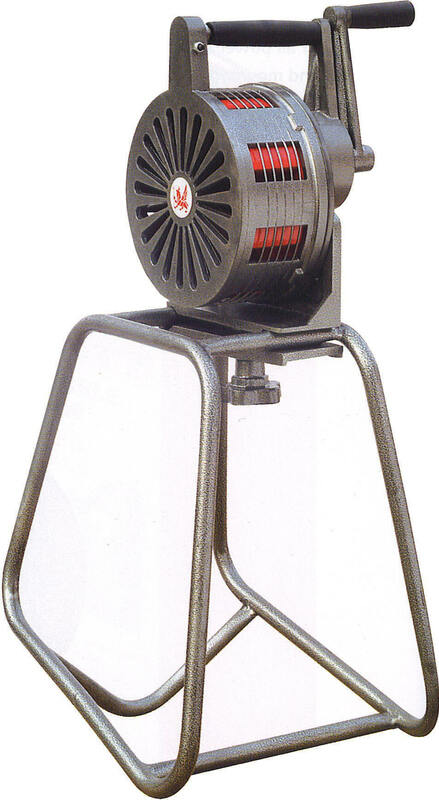 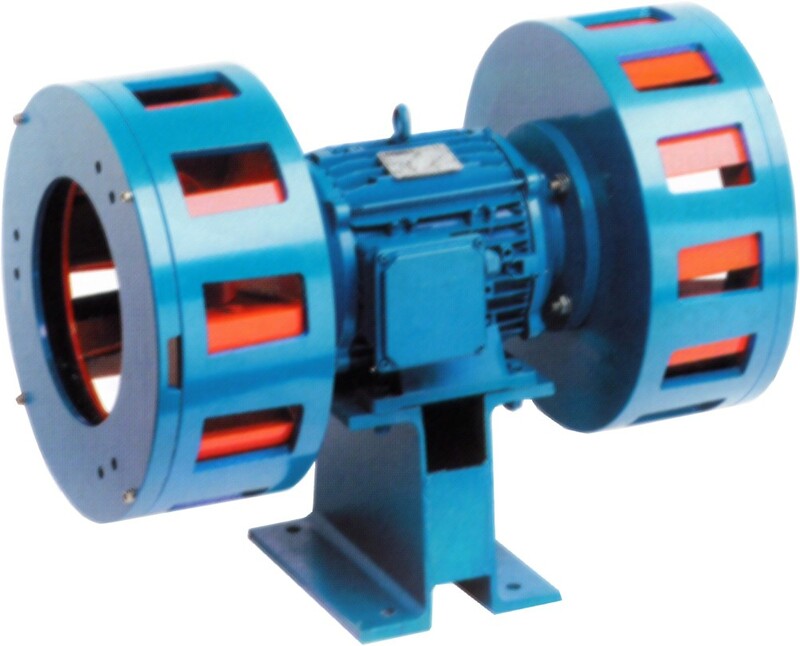 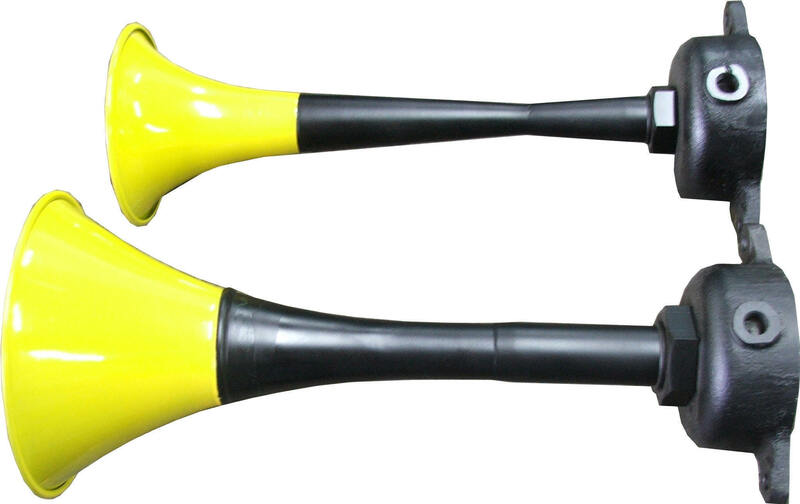 We are an Australian owned manufacturer of a range of industrial quality noise making devices. 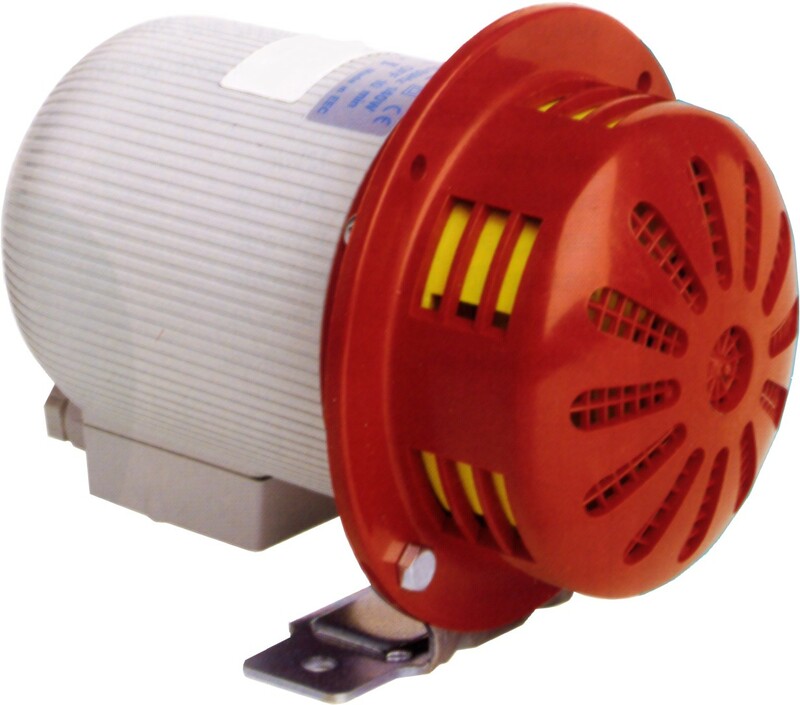 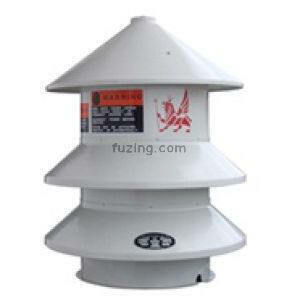 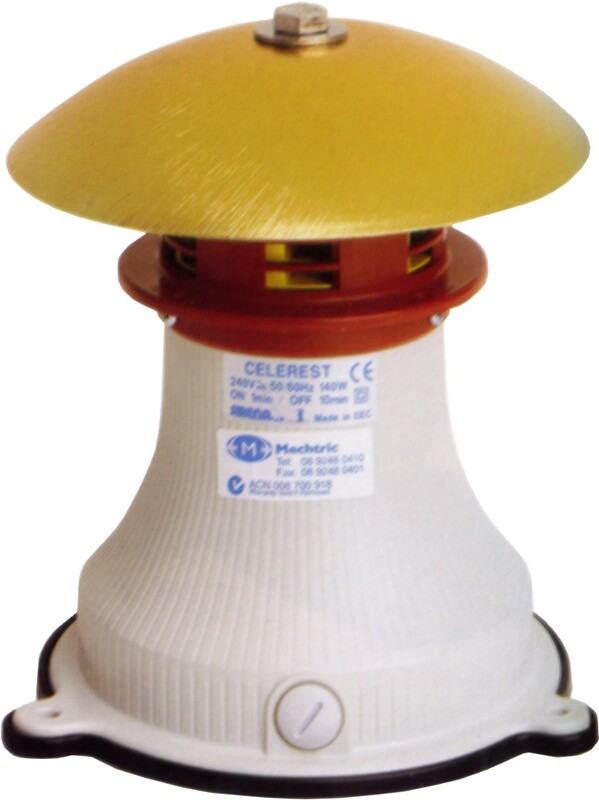 We can also provide a wide range of imported sirens, buzzers & bells as well as a variety of light and flasher solutions, including emergency and automotive warning lights and sirens and wider area warning devices for fire, evacuation and disaster warning. 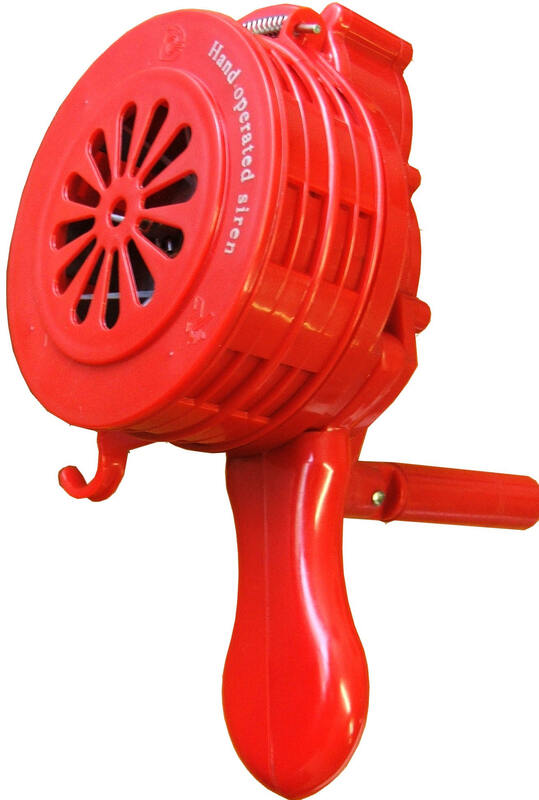 click on any of the pictures above or on the products link and browse our range. 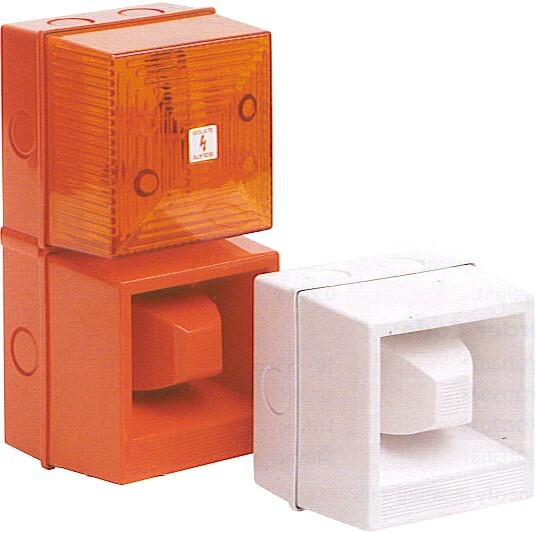 If you need help or cannot see what you think you might need call us on 1300 366 037 to discuss your needs, or email us on sales@sirens.com.au for a no-obligation quote.